My children are all about adventure, play and, for sure, motion! With that said, I can't tell you how happy I am to have spring here and warmer weather so they can get that energy and motion out of their systems OUTSIDE! With that much play, I have got to have tough shoes to outlast their energy (and the summer!) and that company for me is M.A.P. , a children’s shoe brand that is designed to encourage motion, adventure, and play. 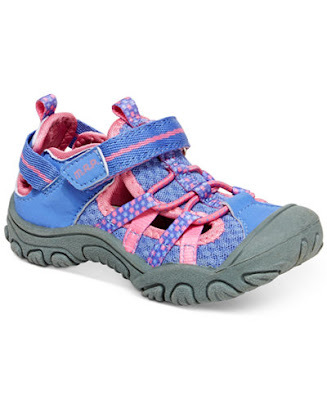 These shoes are designed with advanced technology that makes them perfect for outdoor play! 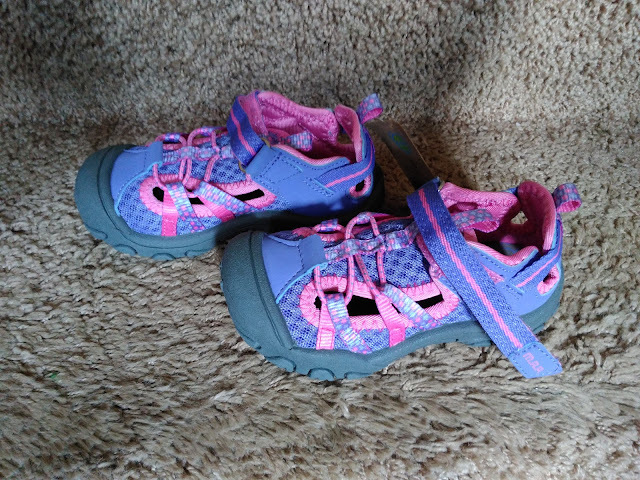 They are not only super comfortable for my children, but come in cute colors that will make any child happy! Plus, their new spring collection features sporty closed-toe sandals that are perfect for our family walks/runs AND school! Check out two of their great styles that my children are loving this Spring! These sandals feature a playful mix of color, mesh and flowers and an easy to put on striped hook-and-loop closure strap at ankle. My 4 year old loves that she can easily slip these shoes on and off and that she doesn't need socks! He loves how comfortable they are to wear and how fast he feels in them! I love that these shoes are made to last and have a durable sole for protecting my children's feet and arches! TWO Thumbs up from the WHOLE family for these M.A.P. sandals! You can purchase M.A.P. shoes from Nordstrom Rack and other retailers near you. M.A.P. is generously offering (1) pair of shoes in any color/size from their spring catalog to a lucky winner!